The personalisation of leavers hoodies is really important and can make the difference between treasuring your hoody for years to come, or banishing it to the bottom of the wardrobe after a month or two. What normally goes on a leavers hoody? Leavers hoodies traditionally have the crest or emblem of the school/college/university on the front of the hoody and the words ‘CLASS OF 18 LEAVERS’ on the back. There are then lots of ways to personalise each hoody, including using print along the front, back and sleeves, or embroidering a person’s name or initials. Should you use your name on your leavers hoody? Using your name on your leavers hoody is never a bad idea. It’s obviously something that is personal to you now and forever, so will always be relevant and personal. 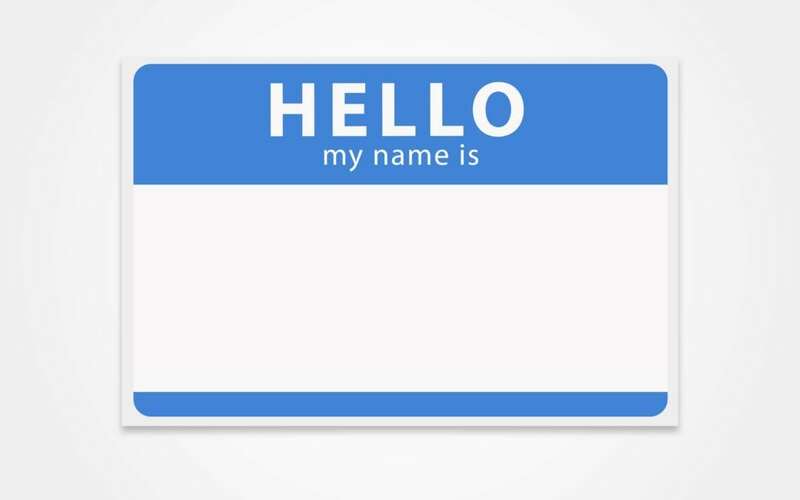 However, if you have a nickname that your like, which perhaps your friends have called you all throughout your school years, then using this on your leavers hoody will be a great reminder of this nickname if you move away or grow apart from those friends in future years. If you don’t have a nickname that stands out in your mind straight away, this doesn’t mean that you shouldn’t think of one that you like for your leavers hoody. Again, it can be representative of who you are and how you have been perceived throughout your time at school, college or university. Similarly, if you have several nicknames and don’t know which to choose, think about which you like best and which you’re going to like best several years later. It is tempting to think the funnier the nickname the better, but don’t go too abstract if you want to wear your hoody out in public, especially when you’re not with the friends who understand it. Choose a nickname wisely to make sure that you’ll never be embarrassed of what it says.